This topic contains 20 replies, has 2 voices, and was last updated by yobo 1d. 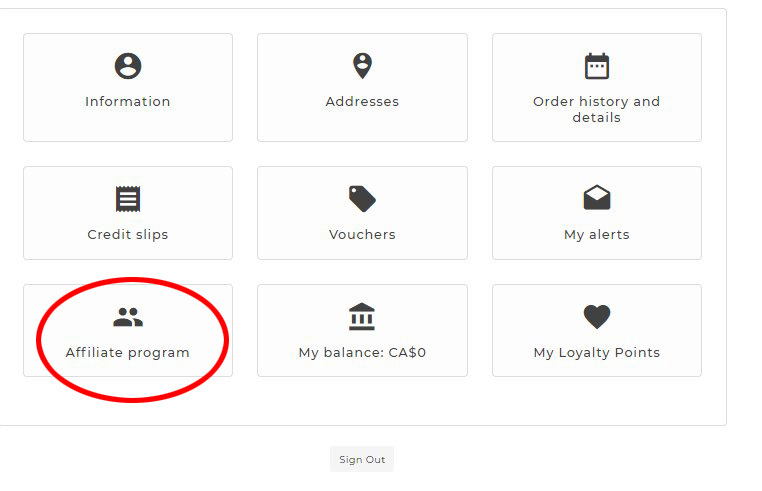 When I install “Affiliate Module”, Affiliate menu button was shown on My account page with classic theme and other theme. 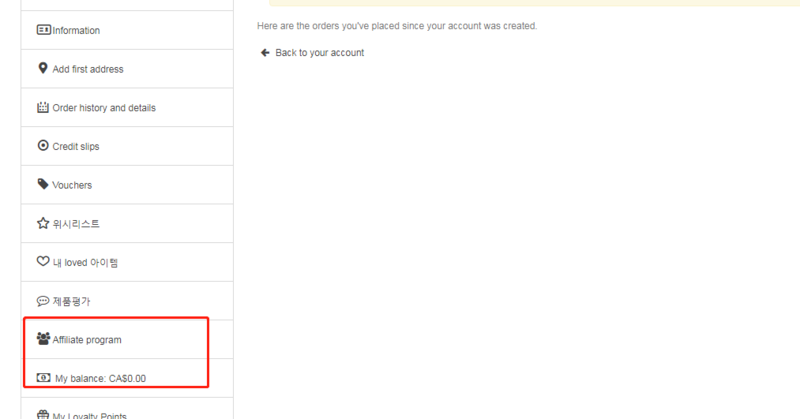 But I cannot see “Affiliate menu button ” on My account page with Panda theme. Please send me your backoffice access and FTP in a private reply, I will check it for you. This problem is not solved yet. The problem is not showing “Affiliate” menu button. This button can be shown with other theme as like pictures I attache this topic initially. Can you send me the module folder name, I am not sure which one it is. 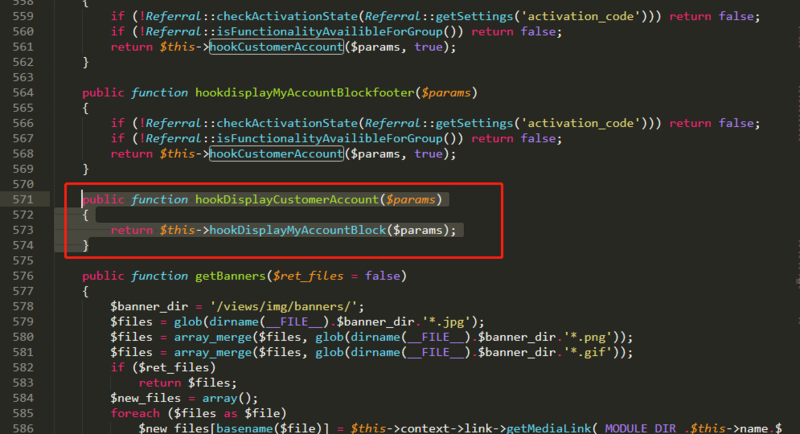 I modified the /modules/refpro.php file, add the following function, see attached screenshot. And modified the /modules/refpro/views/templates/hook/my-account-link-17.tpl to change the button visual. Please make them backup, if you upgrade the module, you need to modify them again. Could you check one more thing. 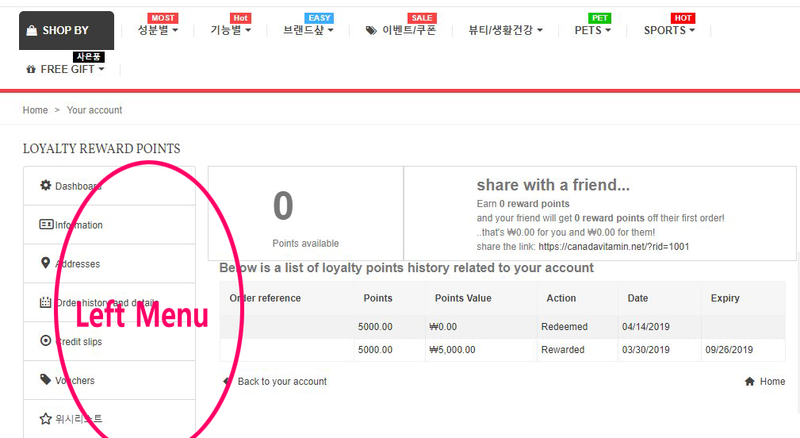 Two of myaccount menu(Affiliate and User balance) is not showing left myaccount menu. Can you fix this problem too? I checked your order history page, those two menus worked fine, see attached screenshot. Just what I am asking is that there is no left menu on Affiliate screen and user balance. This reply was modified 3d by info134. Go to BO > Improve > Theme & Logo > Choose layouts, you can select “Two columns – with a small left column” for the module-affiliate-* and module-balance-*, if you didn’t find those pages, you need to contact the developer to fix it for you. As you described, I tried to switch “two columns – with a small left column”. It show me left menu successfully, but this left menu is not “My account menu” but “category menu”. Could you teach me how to show “my account left menu”?